จอLED Tree ต้นไม้ ตกแต่งคริสต์มาส Christmas Decoration, it’s a season again to be filled with colorful and stunning lights everywhere. There are tons of different types of outdoor lights to choose from, all of which have something unique to offer, depending on your style and preferences. Other major factors to keep in mind are durability, weather resistance, power source, and how much light the bulbs actually emit. 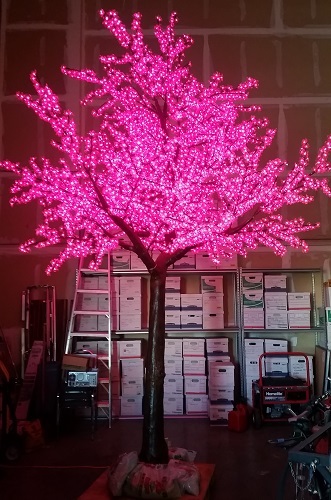 LED Holiday Lightning’s Collection of Cherry blossom and other types of LED Tree Lightning are the perfect little lights for an illuminating centerpiece. String the Lights throughout a flower arrangement as a table runner or begin a centerpiece with the decorative cherry blossom tree. No matter your choice you will create a soft feminine glow to any occasion. 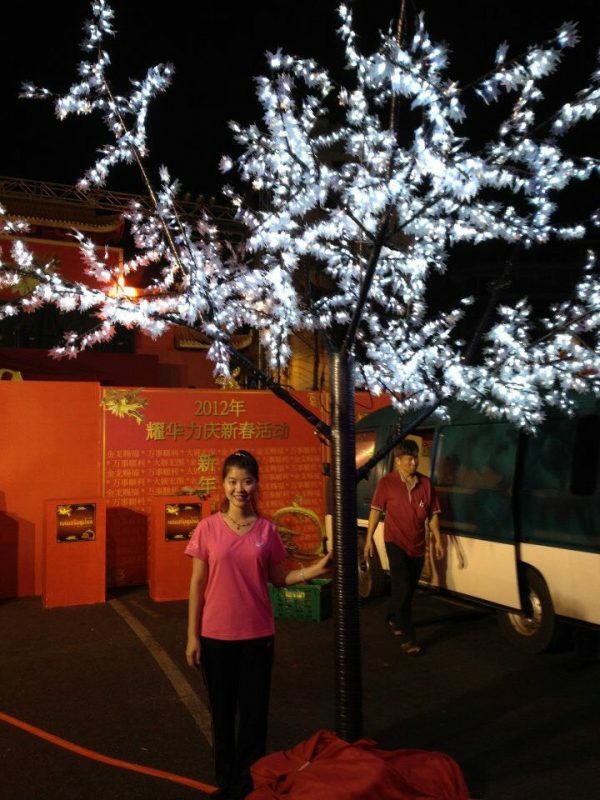 The cherry blossom LED Lights includes both LED Cherry Blossom light strands. These lights are available in solid color strands, so they may be a better option if you’re looking to customize a display. 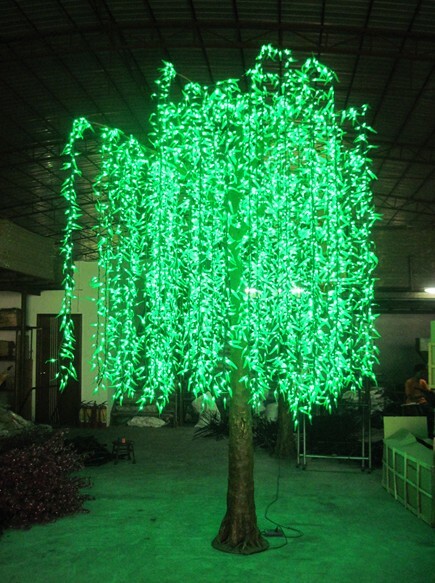 In addition to the standard warm white and multicolor, strands are available in green, red, blue or pure white. 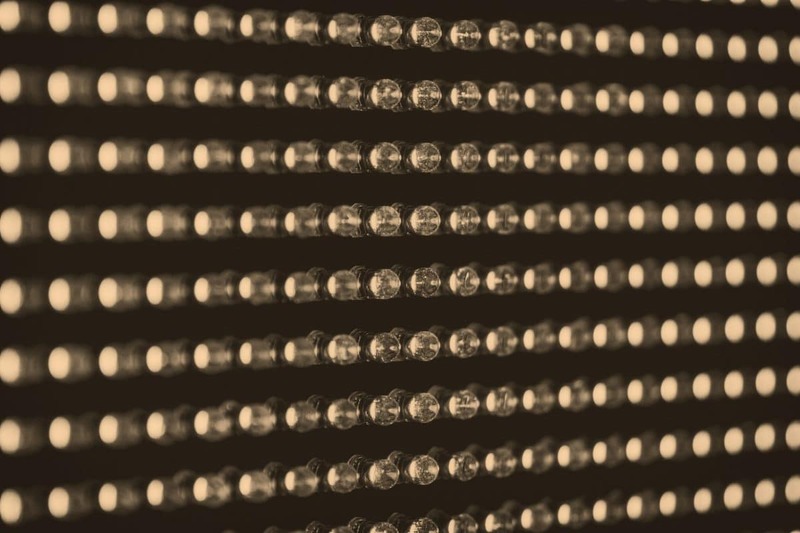 These lights are ideal for larger displays, because of their low electricity usage, you can connect a stunning 43 strands together and run them on a single outlet (with incandescents, you can connect only five or six, depending on the manufacturer). These lights are so full-wave rectified, so you won’t have any issues with flickering. They’re compatible with dimmers, as well.